Our club mission is about self-development and personal growth through effective martial arts. We pride ourselves in the progress of our least athletic students over the achievements of our most athletic students. 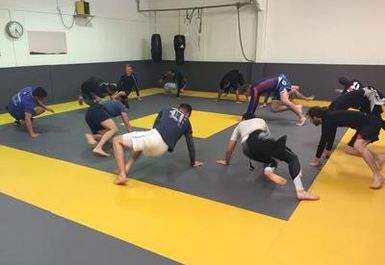 We seek to train with anyone who is willing to open his or her mind to quality martial arts without ego, and to learn in a relaxed, friendly yet competitive environment. 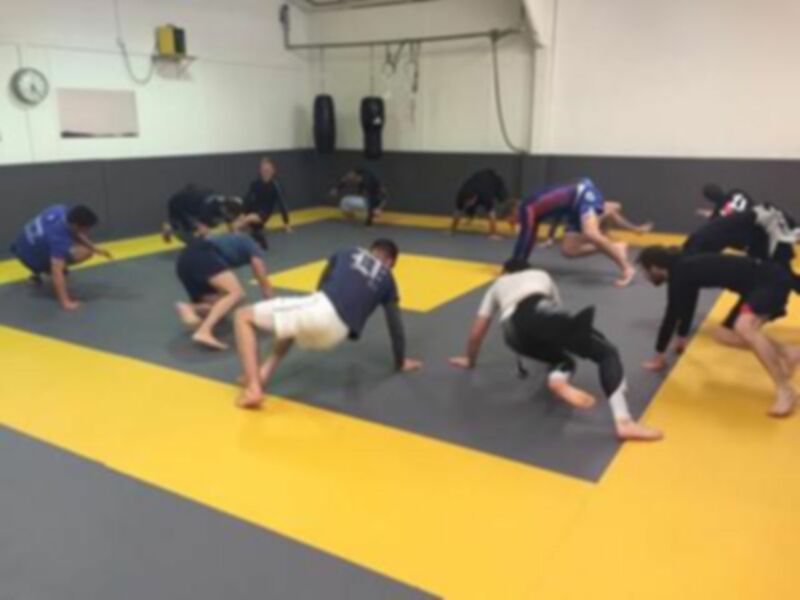 We stay true to the theory that our classes favour technique and efficiency of movement over brute force, and will not tolerate any aggressive attitudes or disrespectful behavior in our gym. Respect is earned here through dedication to training and a friendly and polite attitude inside and outside the classes. 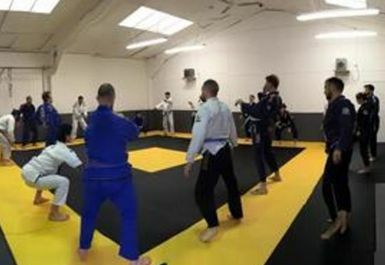 Equip yourself with the ability to efficiently defend yourself, or the technique to excel in competition, achieving self-discipline, obtaining a healthy body and mind, and gaining great friends along the way.